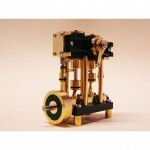 I am happy to present you our new range of high quality Marine Model Steam Engines and a wide range of accessories. 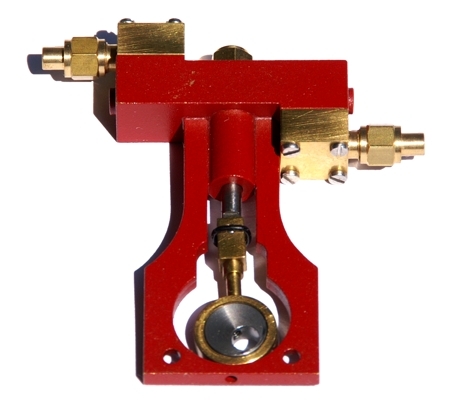 All our products are based on the classic technologies of the Steam Age which we reproduce in highest precision in miniaturised form as models. 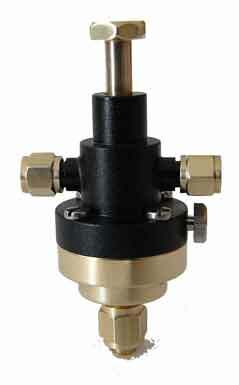 We pay particular attention to make our products reliable, robust and as easy to use as possible. 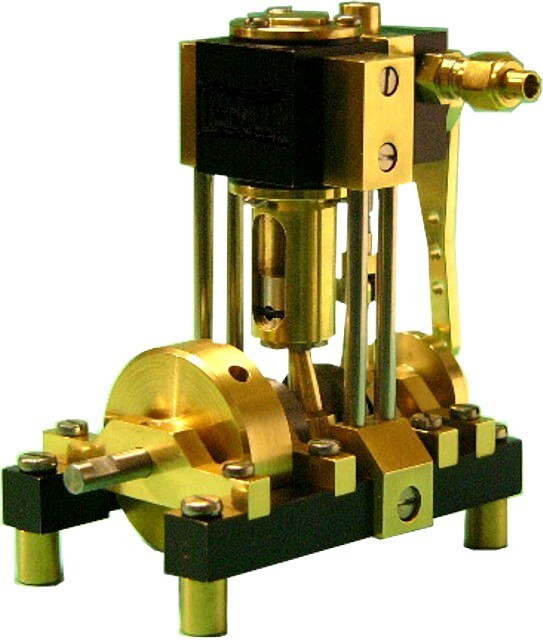 It is equally important to us to make sure that our steam engines and accessories mirror the classic elegance and beauty of historic machines so that our engines and accessories integrate harmonically in to the overall image of a well balanced steam plant. 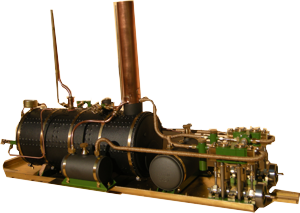 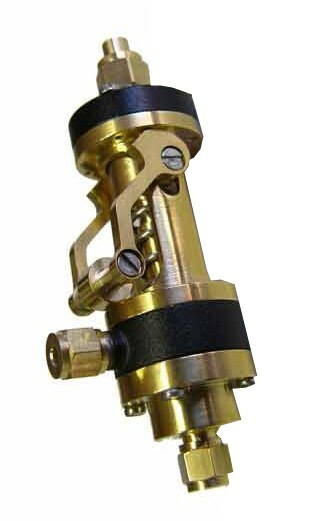 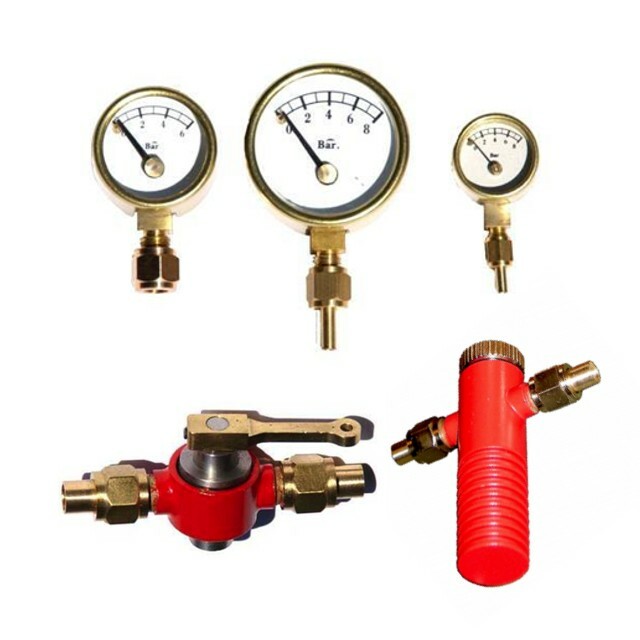 All our steam engines and accessories are carefully checked after completion for quality and function. 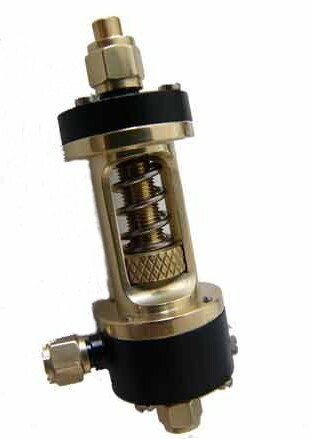 I would be happy to personally support you with your choice, realisation and maintenance of your steam plant.